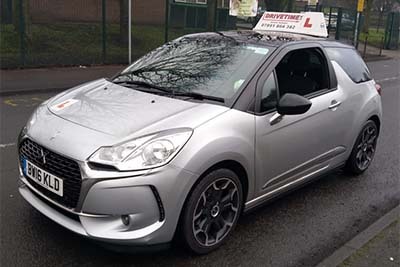 Fast Track Driving School specialises in intensive driving lessons and courses in Oldham and the surrounding areas. 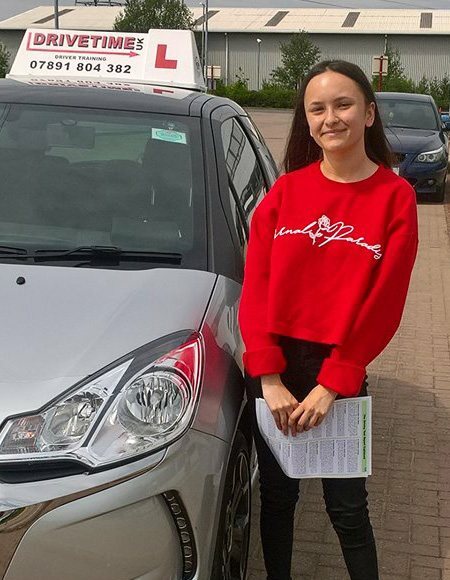 Are you in a hurry to pass your driving test? Then we can help you. We have a variety of intensive, fast pass courses to suit all standards and levels of experience. 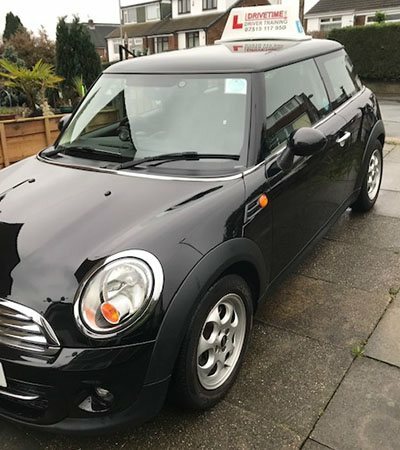 In addition to intensive driving courses, we also motorway driving Lessons and the Pass Plus Course, which can significantly reduce the cost of your car insurance. 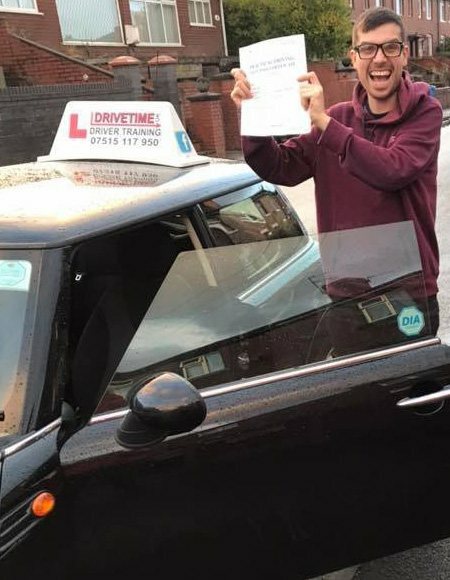 Massive congratulations to Nico Robertson on passing his driving test today at Rochdale test centre ,well done Nico all your hard work paid off !!!! For those who have had a few hours lessons without learning the manoeuvres. Have you had a few lessons and done all the manoeuvres once? Then this is for you. Had more than fifteen hours training? Then this course is the oneyou should take. Got your test booked? Failed recently? This has got to be the one for you! Plus £200 CASHBACK if you pass your driving test at the 1st attempt. 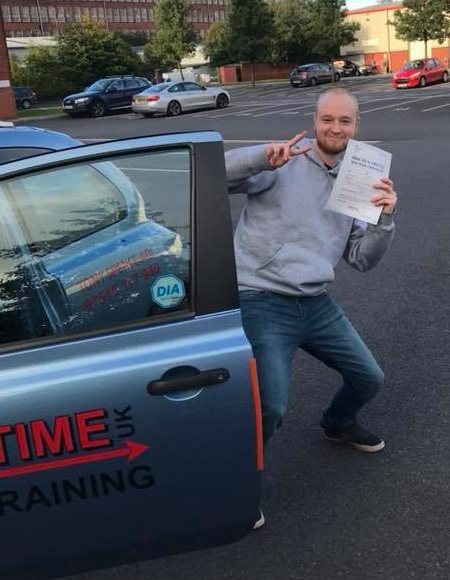 Copyright Fast Track Driving School. All rights reserved.